If you heart Bengali food or love trying different types of cuisines then Country Club Vacation has just the right offering for you. Country Club Sarjapur invites everyone to savor the rich taste of authentic Bengali cuisine at their property on the 4th of October 2014 for their Bengali Food Festival. 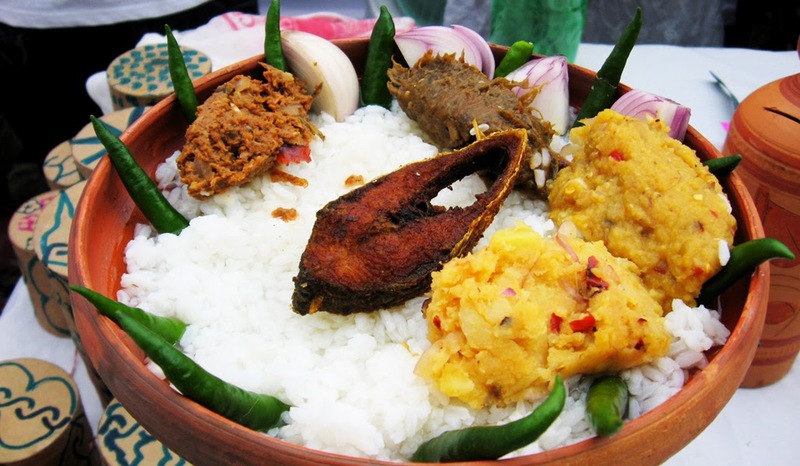 The Bengali Food Festival is surely one of its kinds where the members get to taste all different varieties of fish in various different kinds of preparations that you have never tasted before. This opportunity is open for all as both member and non member entries are free so, there is nothing coming in between Country Club’s Bengali Food Festival and you. The Food Festival starts at 1.00 PM and is open for all. From starters to desserts Country Club Vacation makes sure that your taste buds are up for a treat. Not to forget the famous ‘mishti doi’ is also another reason why no one will want to miss out on this Bengali Food Festival at Country Club India Vacation.